Home &sol; Posts tagged "power flushing"
Absolutely fantastic job. Matt was very tidy and polite, and came across as very professional. I'd originally booked the power flush as British Gas recommended one as they couldn't fix my central heating issues. Not only did Matt do the powerflush, he also found the problem (which was the heat exchanger) and managed to clear it out! 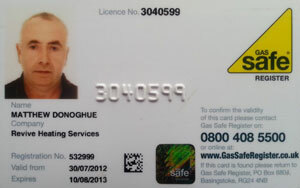 I now have working central heating, which took British Gas 5 visits and 6 engineers to fail! Revive is worth every penny! Matt arrived on time and was very professional, clean and very thorough. Matt certainly made me feel at ease as the power flushing service took 6 hours. 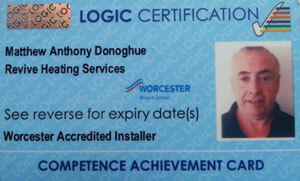 He certainly went the extra mile by explaining every step of the power flush central heating service. I have been in my house a few years and it has never been so warm. I would recommend Revive Power Flushing as a local professional company. 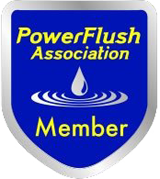 Matt came and did a power flush for us today and what a difference its made! Very professional job at an excellent price, he even sorted our hot water flow issues as well. I would definitely recommend him to anyone.